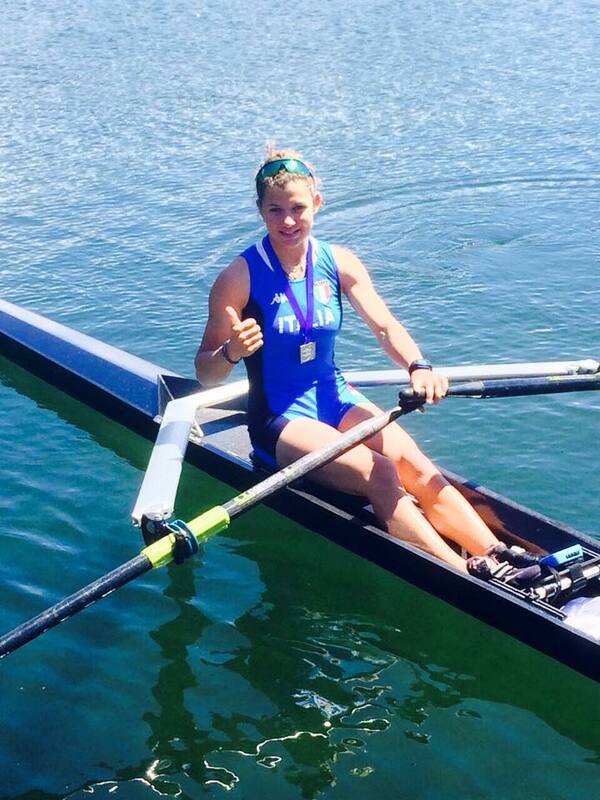 Clara Guerra European Junior Silvermedalist! 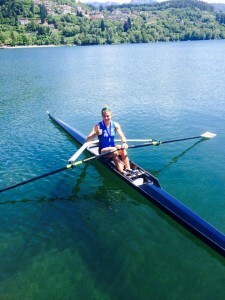 31\05\2015 First Clara Guerra’s international paw at last European Junior Championship edition, in Racice, Czec Repuplic. 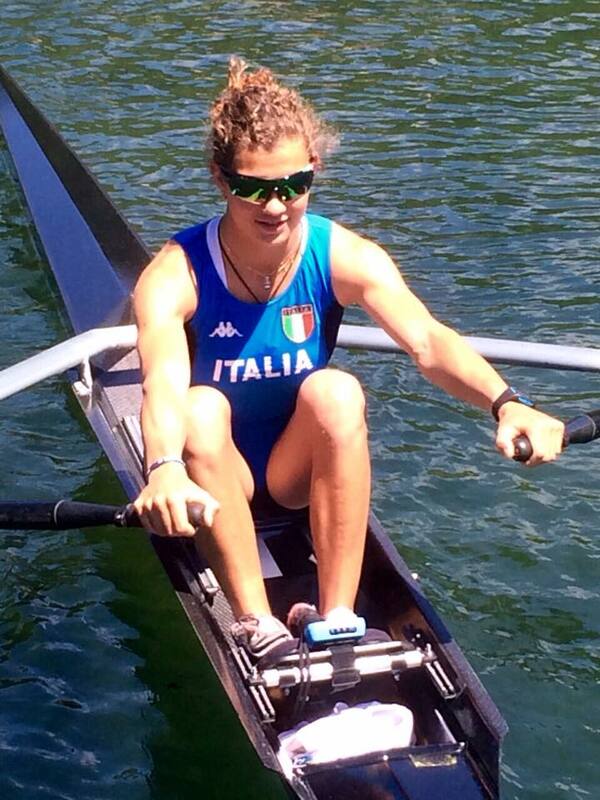 Our sculler frend got a wonderful silver medal with 8+ Italian crew. 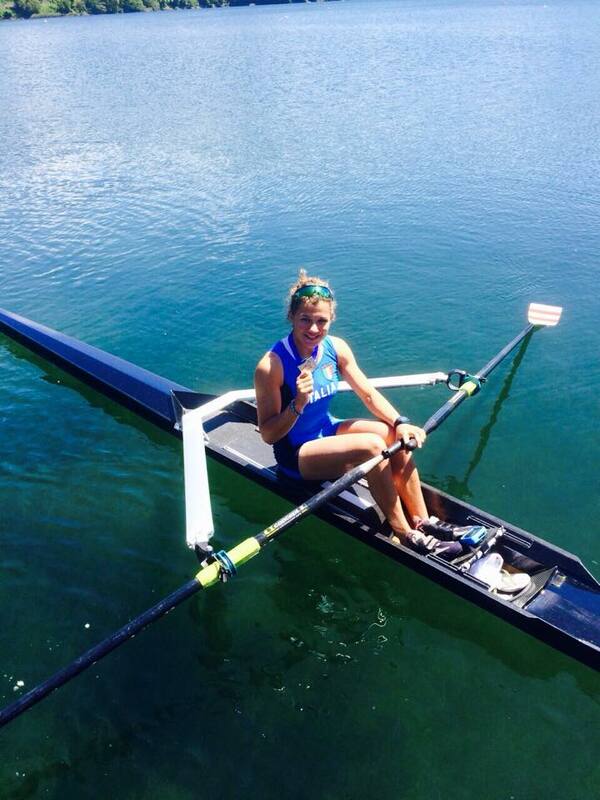 A great result for her who has been rowing on 1x Pegaso since many times. 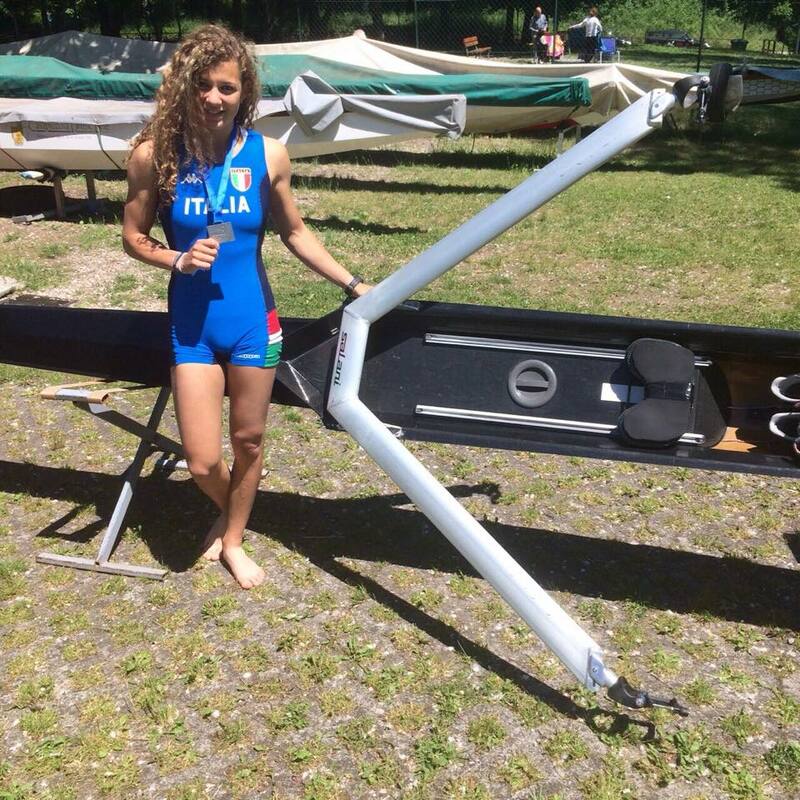 Boat on which she got a pretty good palmares winning many medals national and international races like the Silver Skiff editions. We are sure that this silver medal at ERJC 2015 will rappresent not only a simple step, but a launching pag for majoir successes in the future. 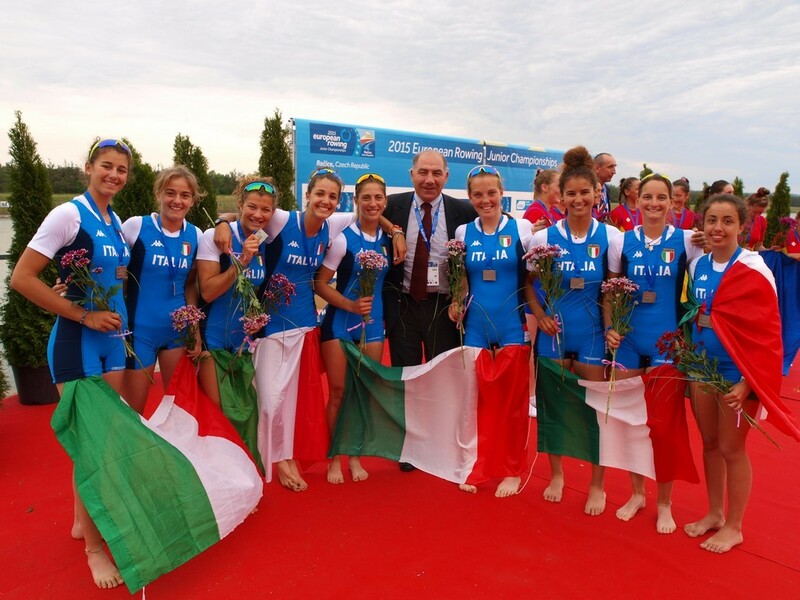 Salani staff thanks Clara and Marco Guerra for the nice photos and we say good luck!